COLBY FAMILY & OTHERS at http://freepages.genealogy.rootsweb.com/~colby/colbyfam, /d119.html. William Prescott, The Prescott memorial: or, A genealogical memoir of the Prescott families in America, , at https://books.google.com/books?id=r-BLAQAAIAAJ . Boston: Printed by H. W. Dutton & Son, (1870) , p. 102. Town and City Clerks of Massachusetts, Massachusetts Vital and Town Records, Provo, UT: Holbrook Research Institute (Jay and Delene Holbrook), , Westford, Image 103. Vital Records of Westford, Massachusetts to the end of the year 1849, Salem, Mass. 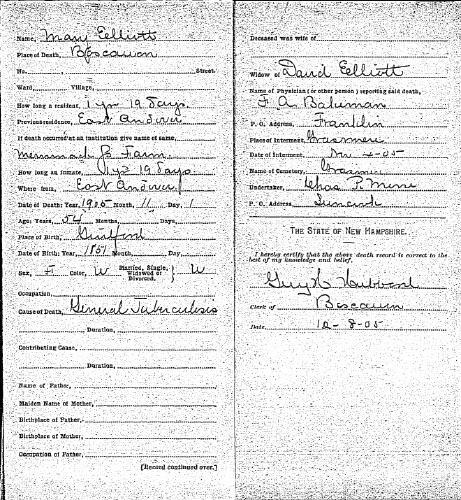 : The Essex Institute, (1915) , p. 304, citing "Bible record now in possession of Charles O. Prescott." 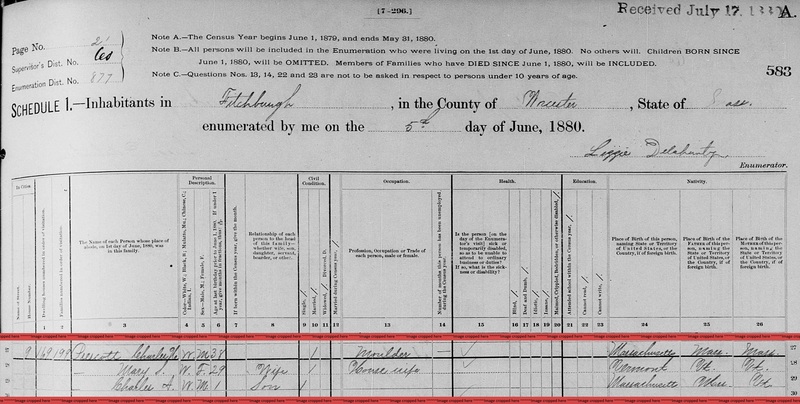 "Massachusetts, Town Clerk, Vital and Town Records, 1626-2001," database with images, FamilySearch (https://familysearch.org/ark:/61903/1:1:FHGV-J7P : 13 July 2016), Isaac Prescott and Sarah A Nolan Weston, 10 Dec 1851; citing Marriage, Boston, Suffolk, Massachusetts, United States, , town clerk offices, Massachusetts; FHL microfilm 818,096. "Massachusetts Deaths, 1841-1915," database with images, FamilySearch (https://familysearch.org/ark:/61903/1:1:NW3T-2VY : 10 December 2014), Isaac Prescott, 24 Oct 1889; citing Boston, Suffolk, Massachusetts, v 402 p 363, State Archives, Boston; FHL microfilm 960,242. 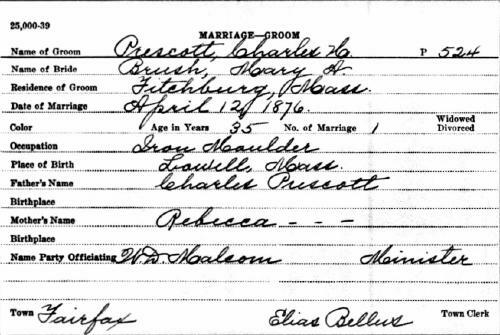 "Massachusetts Births, 1841-1915", database with images, FamilySearch (https://familysearch.org/ark:/61903/1:1:FXCF-F98 : 1 March 2016), Isaac Prescott Jr., 1849. 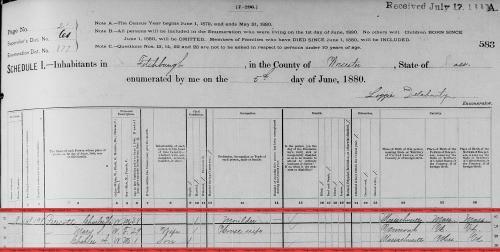 "Massachusetts Deaths, 1841-1915", database with images, FamilySearch (https://familysearch.org/ark:/61903/1:1:NW44-3ZQ : 28 February 2016), Sarah E. Prescott, 1842. Prescott, Sherwood F (Mary E) field engineer Norton Co. house 1 Hyde. COLBY FAMILY & OTHERS at http://freepages.genealogy.rootsweb.com/~colby/colbyfam, /d409.html. 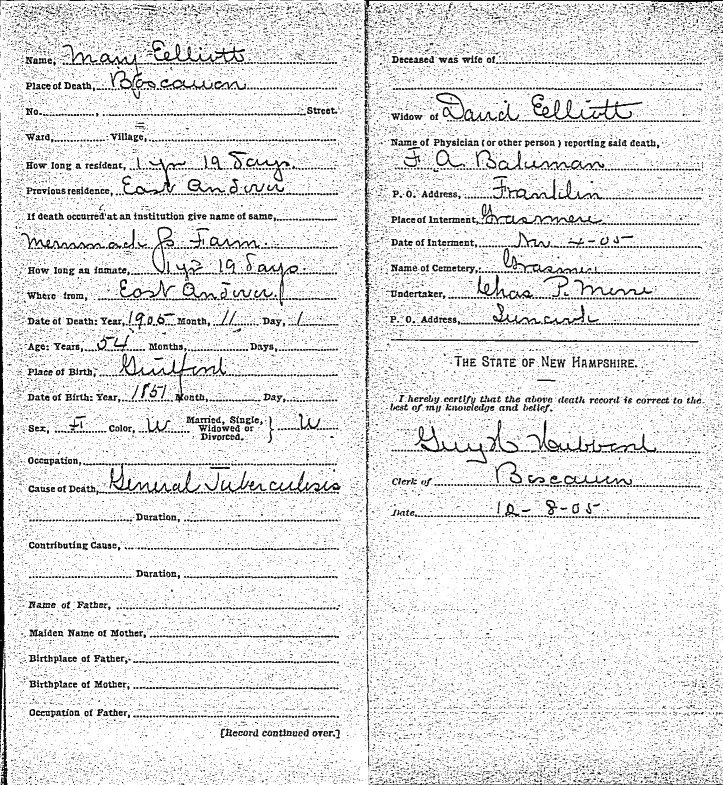 "New Hampshire Death Records, 1654-1947," database with images, FamilySearch (https://familysearch.org/ark:/61903/1:1:FSJZ-WJY : 12 December 2014), Mary Elliott, 01 Nov 1905; citing Boscawen, Merrimack, New Hampshire, Bureau Vital Records and Health Statistics, Concord; FHL microfilm 2,079,313.